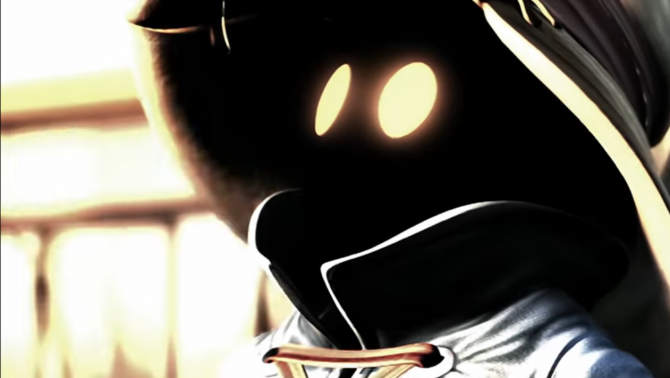 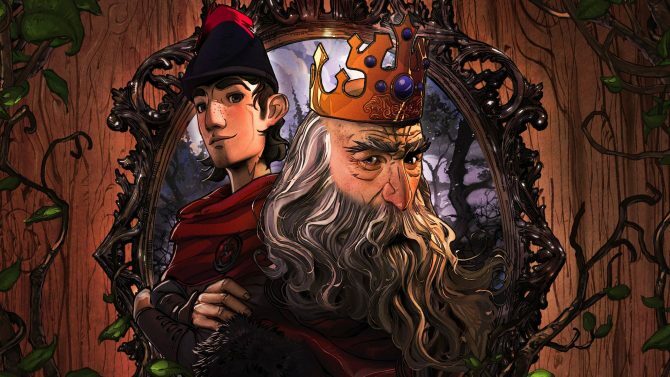 Original developer Sierra Entertainment was shut down in late 2008 by parent company Activision but reemerged in 2014 and handed off the King’s Quest series to The Odd Gentlemen. 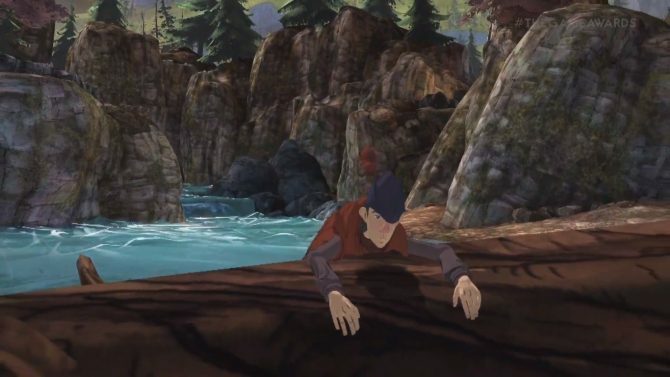 Set for a 2015 release, King’s Quest will be divided into five episodes. 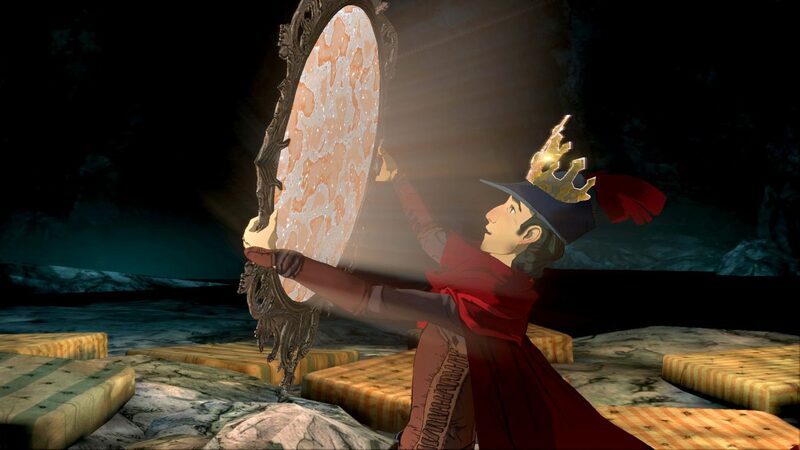 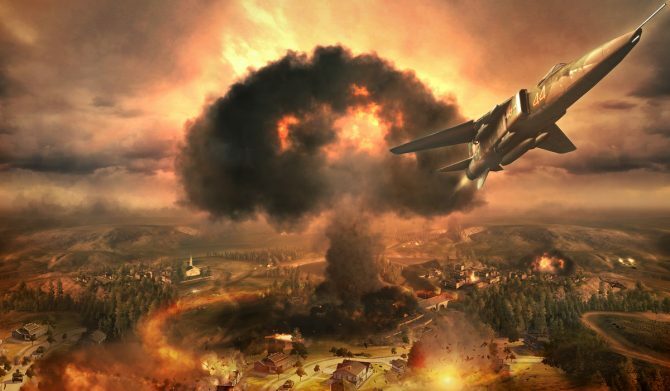 This is similar to the structure popularized by Telltale Games, who were previously working on a King’s Quest game for Activision. 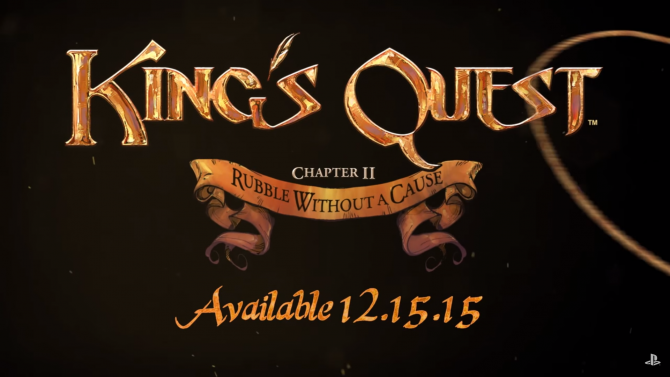 King’s Quest will release on PC, PlayStation 3, PlayStation 4, Xbox 360, and Xbox One sometime later this year.